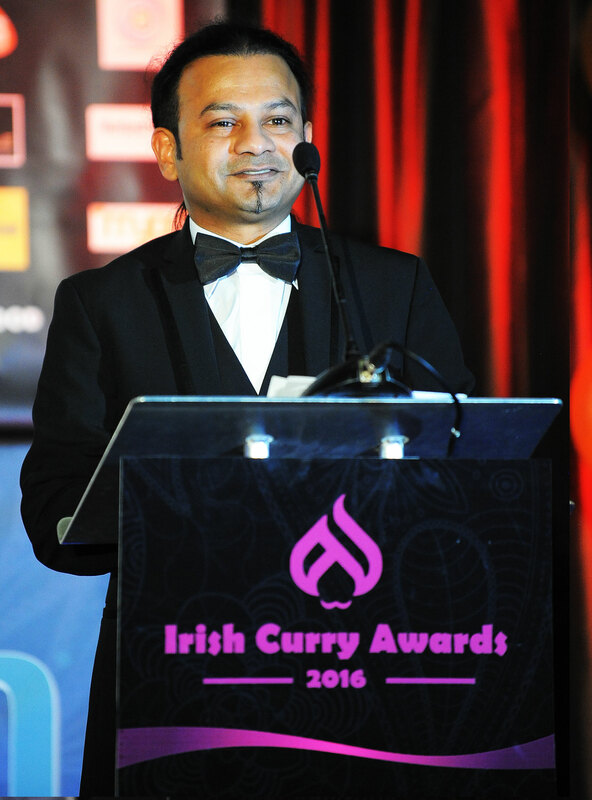 It all started when Askir Ali, owner of SAFA, decided the time had come to create a specialist Asian awards scheme to recognise the contribution made to Ireland’s food scene by hundreds of Indian, Bangladeshi, Pakistani and other Asian chefs, restaurant workers and managers. Askir Ali was born in Manchester but his food roots are in Bangladesh. He spent five years in Manchester where he trained under a master chef at Assam Gourmet. 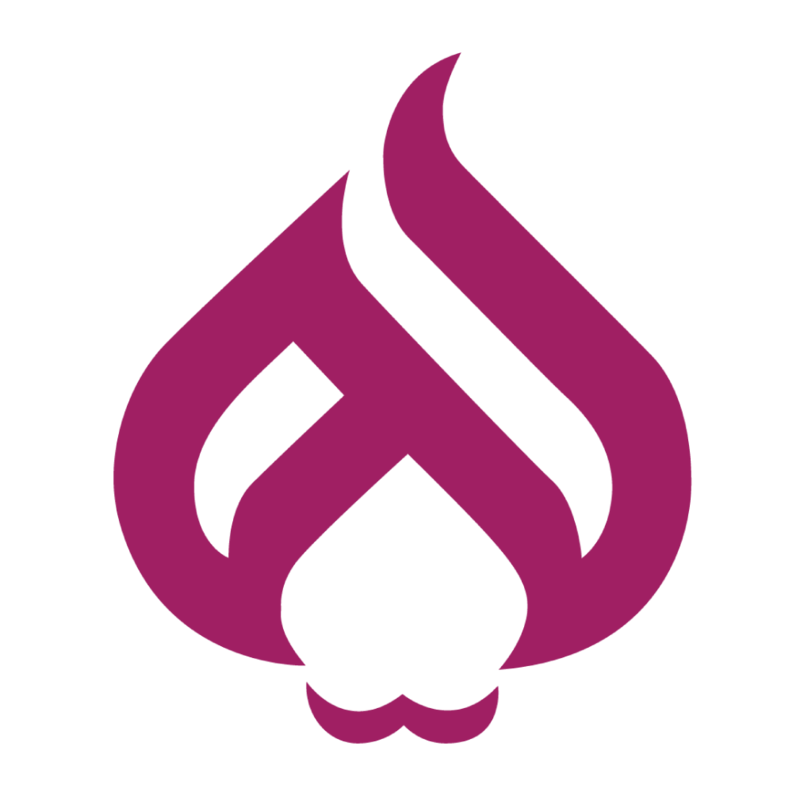 In 1990, he moved to Northern Ireland where he has worked at some of the top restaurants in Belfast before opening SAFA. He is currently working on an new exciting project that will be launched in late 2017. A stickler for traditional methods, Askir’s spices are freshly ground – but the presentation and décor are very contemporary.